The United Way GenNext Summit is a one day leadership development and networking conference that creates an opportunity for Winnipeg’s next generation of leaders to gather, listen, discuss, challenge, and be inspired. Find out more. 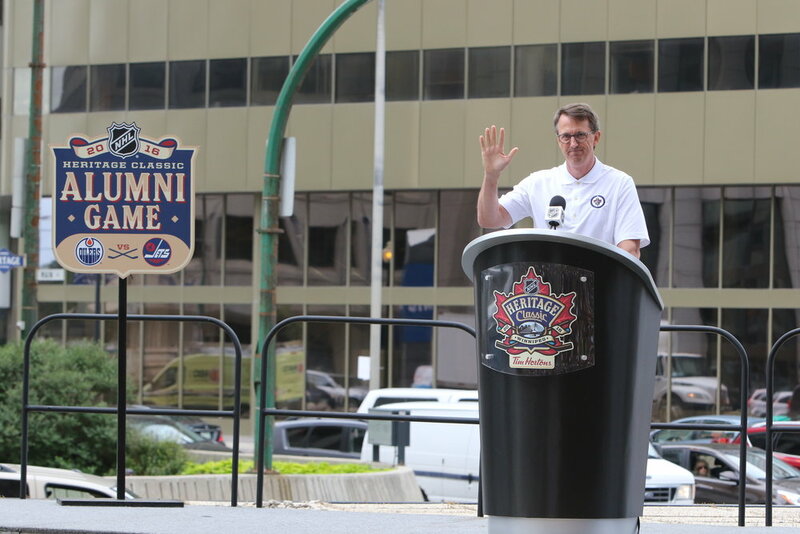 United Way Winnipeg and GenNext are honoured to have chairman of True North Sports & Entertainment, Mark Chipman, as the keynote for Summit 2018. Attendees will have an exclusive opportunity to hear him speak on his vision for our city and how he has dedicated his life to giving back to our city. "I absolutely loved it. 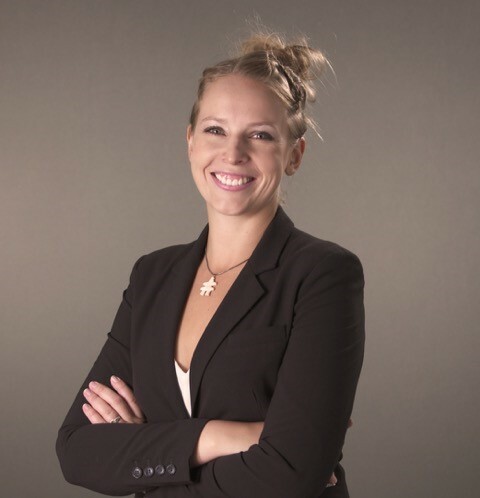 The day was inspiring, and I felt extremely motivated to bring ideas to our GenNext committee here at National Leasing"
“It was a really powerful day and I feel like connections made will help me as I move forward on living my legacy." "Speakers were very inspirational and authentic. It definitely triggered the will to stand up and volunteer to make our community a better place." The United Way Winnipeg and GenNext are proud to again be partnering with the RBC Convention Centre. © 2018 United Way Winnipeg. All rights reserved.